After designing a wonderful "beach wedding" outfit to wear to my grandson's wedding, I returned to Angela late last year for some help and advice on an outfit for my son's wedding. The amazing brocade jacket especially designed to go with an existing dress was simply perfect. Working with Angela is so easy and she always makes sure that not only is the fit exactly right, but the garment fits your vision. 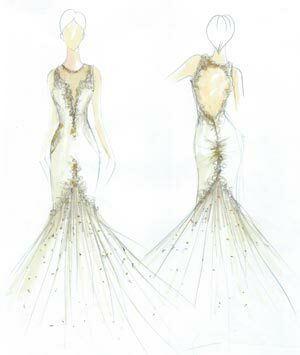 I recently had an opportunity to see some of Angela's completed bridal designs. Stunning!!! A wedding in your future? 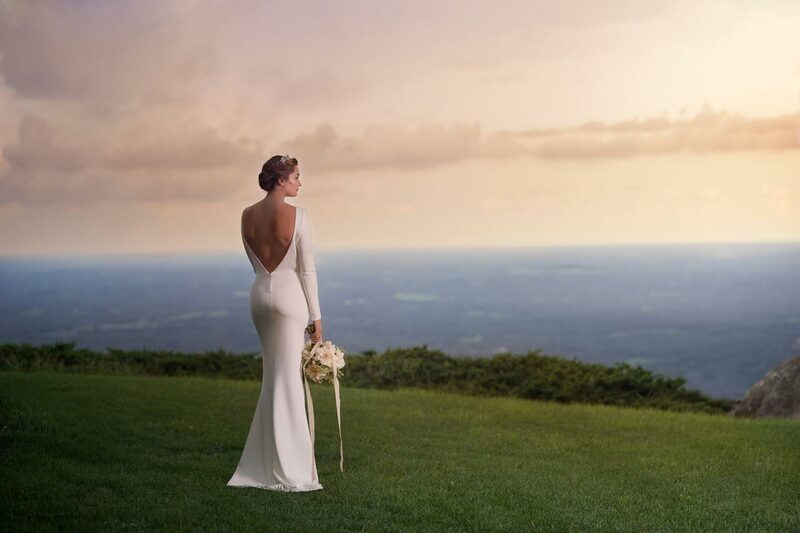 Make an appointment with Angela and you will have the dress of your dreams.